There are many considerations when buying property overseas. Many financial advisors are positively disposed toward the idea of buying land overseas as part of an investment strategy. In addition to diversifying your investments, it can also open a door to establishing residency in that country going forward. Having assets in a foreign country can make them harder to access if you should get sued, and you may be able to profit from upturns in the market there when it is floundering in other nations. If you rent out your overseas property, it can even generate income for you when you aren't using it. Some tax deductions may also apply to travel costs if you need to manage your investment properties. Another possible benefit to buying foreign property is that it may be cheaper to retire there if the cost of living is lower than it is in the U.S. Despite the possible benefits to buying land outside the U.S., there are also problems to be aware of. Because the land is so far away, scammers have developed ways to part foreigners from their money before they even realize what is happening. 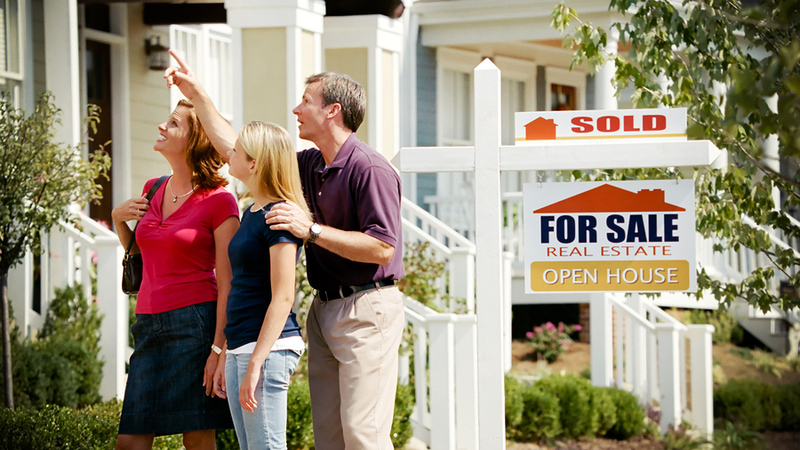 Buyers must take precautions to make sure they don't fall victim to a scam or get cheated out of their money. Different countries have different laws that govern real estate purchases, so it's important to know the laws in the country where you want to buy. Sometimes there are limits to how much land you can buy, or where you can buy land. Other requirements may exist, such as Spain requiring a will to be made out in Spanish before you can buy property. There can be many costs associated with buying property overseas beyond the purchase price. Permits, fees, and taxes may vary from country to country, but it's important to be aware of them before purchasing. Seeing the property you want to buy in person is always the best plan. Having an independent lawyer experienced in buying property in the country where you want to purchase is a necessary step. Don't use a lawyer recommended by the seller or real estate agent, and don't use a lawyer that is acting for both parties. It may seem easier, but it also makes scams much easier to perpetrate when buyers don't have independent representation to protect their interests. If you need the services of an interpreter or translator to facilitate communication with the seller, it should also be of an independent nature. Sharing an interpreter or translator can lead to unfavorable terms being hidden or misinterpretations that favor the other side. You can also check whether your legal counsel or other experts are professionally licensed in the country of the transaction. 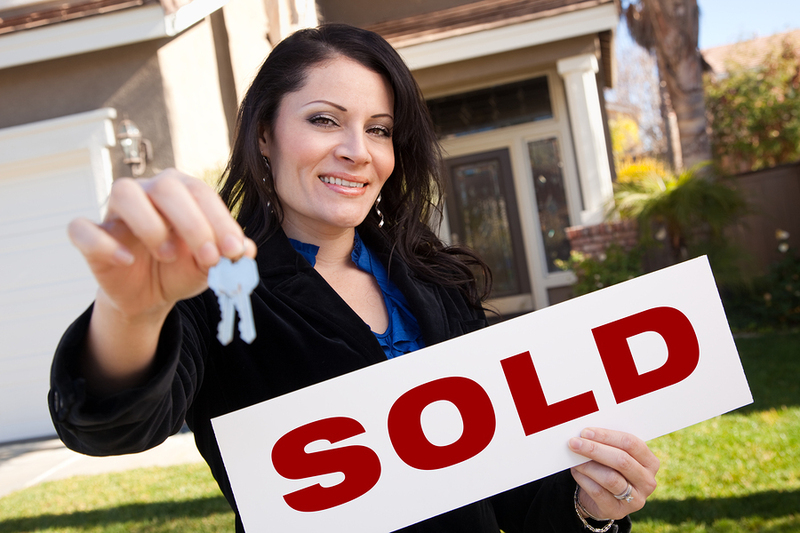 In fact, you should really verify each step of the process when buying property or real estate in another country. Before making payments, you can verify with the bank, mortgage company and your independent counsel that everything is in order. Insist on paper receipts for all payments and keep originals and copies. Making sure you understand all terms of any agreements before you sign anything can save you a lot of time, trouble, and lost money later and should scare away scammers. Dynamic Language offers professional translation services for all your document and website translation needs. Contact us to find out how we can meet your needs.